The use of fingerprints as a form of identification dates back to Babylon, ancient Rome and China’s Tang Dynasty. The first modern use of fingerprints was recorded on July 28, 1868 in colonial India by a British magistrate. Today’s website roundup focuses not on history, however, but on handprint and fingerprint craft projects. "Handprint crafts are some of our favourite activities because you enjoy the fun of the craft and create a snapshot in time of your children too – look back over your child's previous artwork and be amazed at how quickly they have grown!" Crafts are organized into seasons, scroll down to find summer ideas which include sunflowers, strawberries, bumble bees and butterflies. Creating Really Awesome Free Things (C.R.A.F.T.) links to fifty-nine art projects all over the Web. About half are animals (monkey, sheep, horse, elephant, etc.) followed by holiday themes and a miscellaneous handprint category titled Other Fun Things. 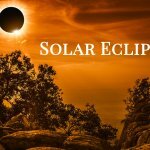 "Psst," they suggest, "if you like this list, you'll love the list of 67 paper plate crafts for kids!" DLTK hosts over sixty crafts for little hands and feet. They are not well organized, so just scroll the list for something that catches your eye. Some of these projects include printable poems, or holiday cards, and there is a whole page devoted just to fingerprint characters such as caterpillars and camels. You'll find it by following the Fingerprint Crafts link ("directions for making many different fingerprint characters.") Reader Carmela suggests that using inked stamp pads " works great and is less messy than paint!" 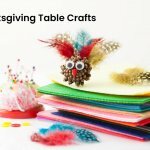 Fun Family Crafts is another site that lists crafts from other sites, but I love the photo-centric layout that makes it easy to find just the right project. Be sure to visit the second and third page of this archive. You'll find those links at bottom of the page. Have you ever met a toeprint caterpillar? "Take off your shoes and socks and make a toe print caterpillar on a leaf. Instructions complete with printable leaf." Ah, Pinterest. Be careful, it's addictive! This Pinterest board, created by Kellie Smith, is a veritable feast of hand prints, footprints, thumb prints, and fingerprints! At the time of my visit, it included 340 pins. As always, you need to click twice on the pinned image to actually get to the site with the craft project. Feldman, Barbara. 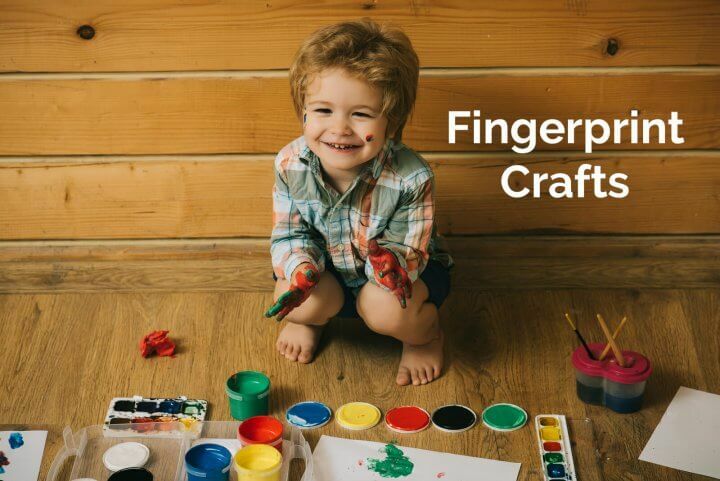 "Fingerprint Crafts." 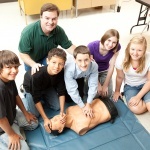 Surfnetkids. Feldman Publishing. 24 Jul. 2018. Web. 20 Apr. 2019. 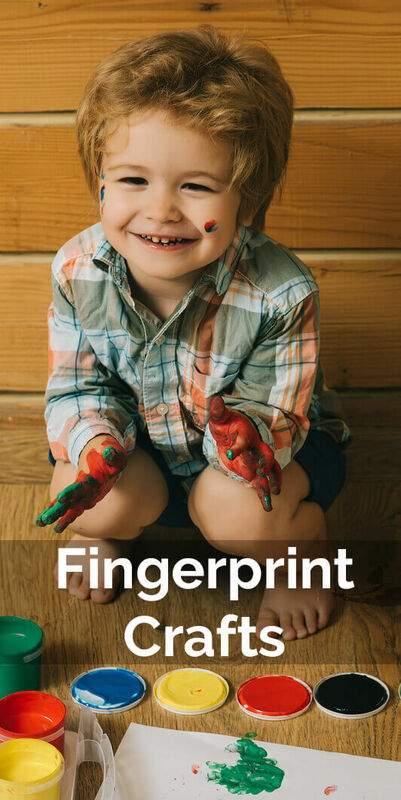 <https://www.surfnetkids.com/resources/fingerprint-crafts/ >. By Barbara J. Feldman. Originally published July 24, 2018. Last modified July 24, 2018.